On the other hand, reading and writing skills take more thoughtful effort to develop. 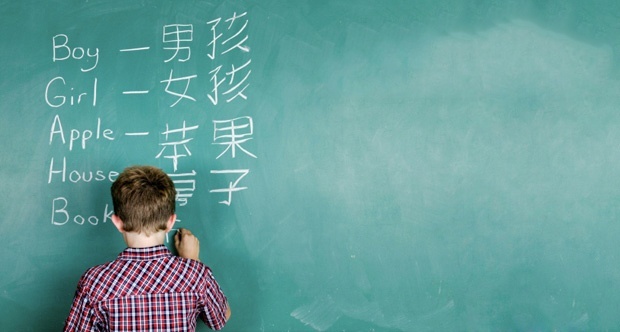 In this article, we cover a few tried-and-true learning tips you can use to teach Chinese Characters to your kids. No matter the age at which your children have started to learn Chinese, a solid grasp on Mandarin Chinese characters is crucial for developing reading skills. Children especially, are easily turned off by the steep learning curve of going from a phonogram-based language (English), to a logogram-based language (Chinese). If children are able to feel confident in their Chinese reading skills at the start of their Mandarin-learning journey, they will likely naturally sustain their initial enthusiasm and maintain their interest in the subject for the long term. 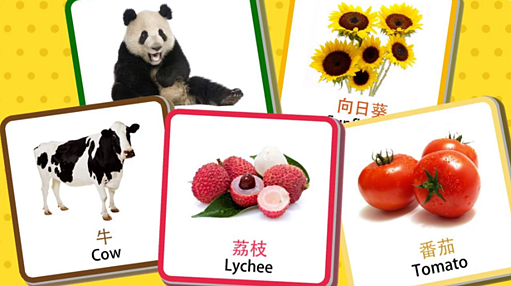 It is much easier for young children to understand Chinese characters if they are able to associate physical objects to them. You can print out Chinese characters in a large font along with their pinyin, and tape these Chinese characters flashcards around the house on the object that they describe. " Couch (沙发Shā fā)," "refrigerator (冰箱bīng xiāng)," "dinner table (餐桌 cān zhuō) " are just a few examples of the flashcards you can create. By starting with Chinese characters that kids can visualize, you are creating an immersive environment for Chinese learning, and making Chinese characters seem much more approachable and fun. 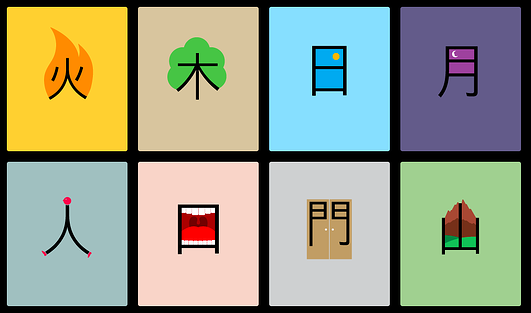 You can create a game out learning by asking your children to match Mandarin Chinese character flashcards to the objects in the house. Prepare a stack of flashcards, a roll of painter's tape, and time your children for 5 minutes as they run around the house to match the card to the object. Eventually, you can even expand this game to outside the home, by asking your children to match flashcards to items in the supermarket. When your children are able to read at a basic level in Chinese, you can then buy them Children's books in Chinese. Chinese children's books are usually written with pinyin next to the characters, to help sound out the phonetics. These books will be fantastic resources to help expand your children's vocabulary as well. The most important aspect of teaching Chinese to your children is to maintain their interest in the subject. There is a large variety of Chinese children's books available on the market today, covering everything from cooking, to nature, to even comic books! Try to pick books in a subject that your children would normally be interested in. Writing goes hand-in-hand with reading when it comes to developing a well-rounded Chinese language skill set. Writing Chinese characters for the first time is very hard. In the beginning, your child might just feel that they are doing rout memorization, but as their understanding of the language increases, the skill will come more and more easily with practice. Parents should emphasize the picture-like quality of Chinese characters when teaching Chinese writing to younger children. Try to start with characters that closely resemble what they are meant to portray, such as fire (火Huǒ), sun (日Rì), moon (月Yuè), person (人Rén), or mountain (山Shān). You can switch up the practice routine by changing the writing medium: give your children crayons to write with one day, and bring in a Chinese calligraphy set the next. By making the learning seem more like play, you are more likely to sustain your children's interest. When your children are old enough, you can let them use one of the many fantastic Chinese character learning apps available on the market. Apps are a great resource to introduce new vocabulary, teach proper stroke order, and correct the relative proportion of each part of the written Chinese character. Eventually, your kids will be able to structure sentences in Mandarin Chinese. Since repetition is key for developing the ability to write by hand, you may want to introduce a rewards-based system to incentivize your children to write a few sentences or a paragraph each day. Practice makes perfect when it comes to writing Chinese characters! 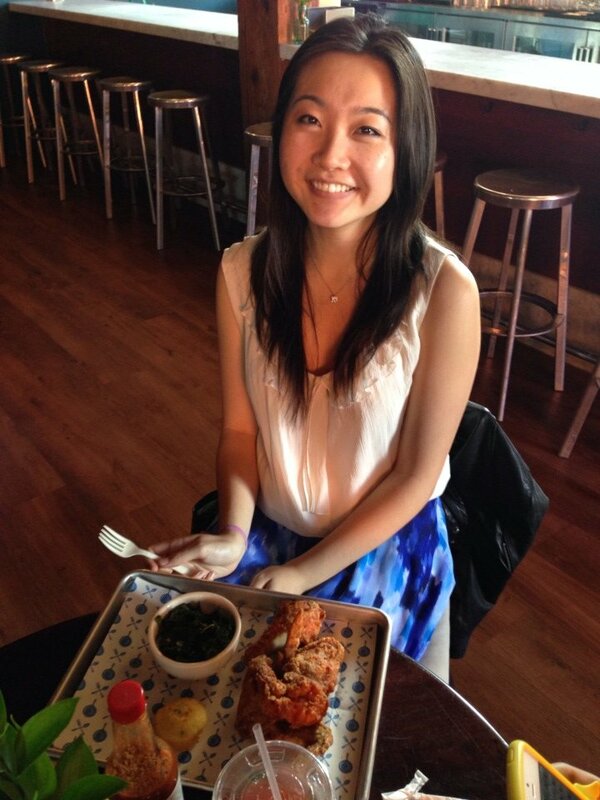 The path to proficiency with Chinese Characters is a marathon, not a sprint. For native English speakers, it may take up to 2,200 class hours to learn Chinese, and the key advantage for children is that they have the option to start early. The proficiency will be worth the effort and the wait.